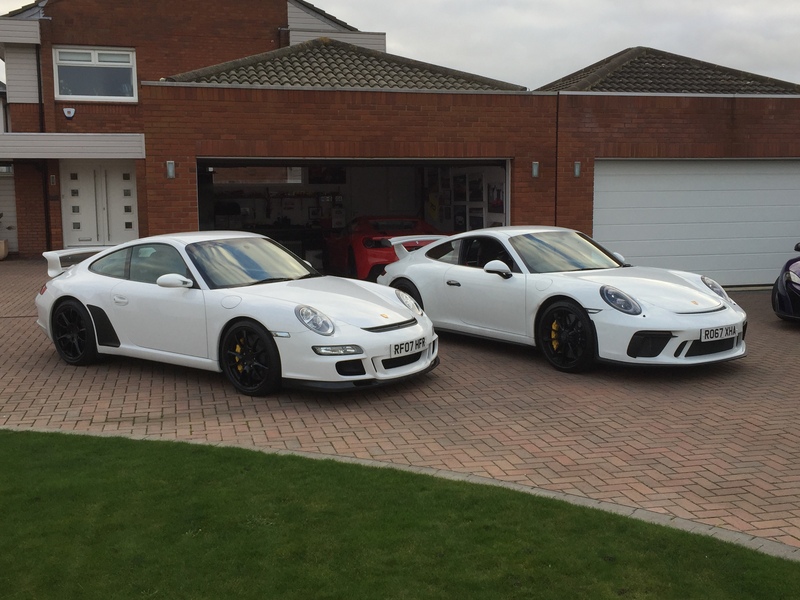 My 997.1 and my friends 991.2 .The press car Henry Catchpole drove and many others. Posted: Wed Jan 02, 2019 7:48 pm Post subject: . 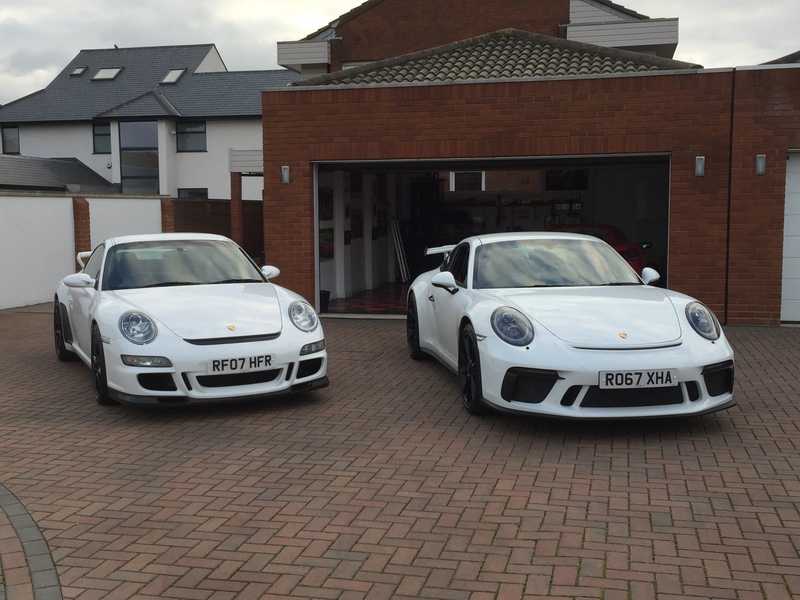 The same GT3 genes are very evident even with a 10 year gap between the two. Kinda preferring the front view of the 997 strangely. I might actually prefer the rear too. Think the 97 gt3 was a sweet spot ! Looks like Stambridge Cherry Tree in the second picture.